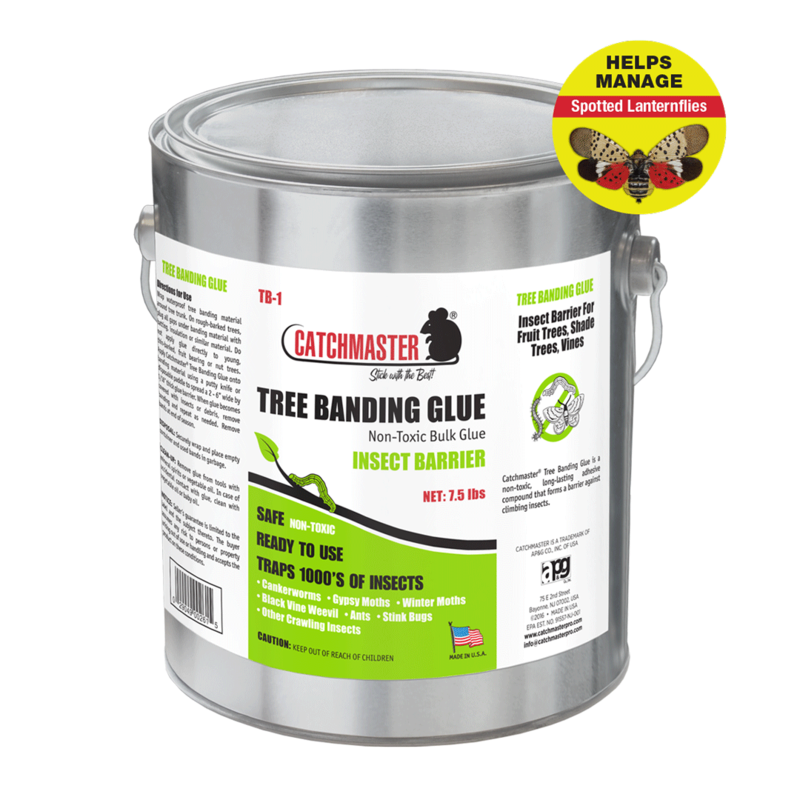 Catchmaster® Tree Banding Glue is a non-toxic, long-lasting adhesive compound that forms a barrier against climbing insects. 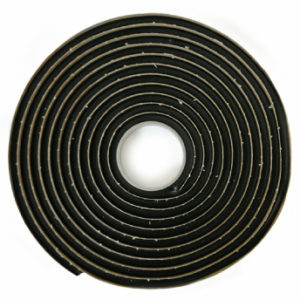 Tree Banding Glue can be spread across banding material that is wrapped around vines and fruit or shade trees to prevent insects from migrating upwards. 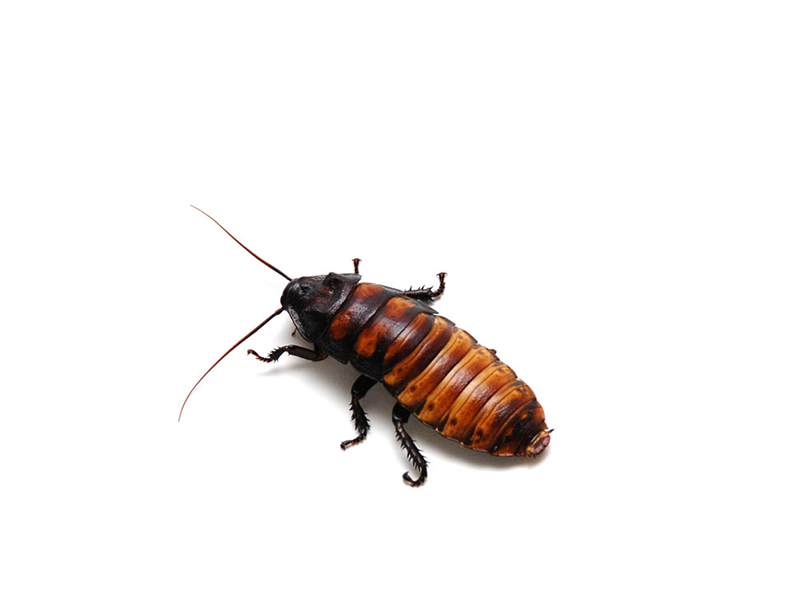 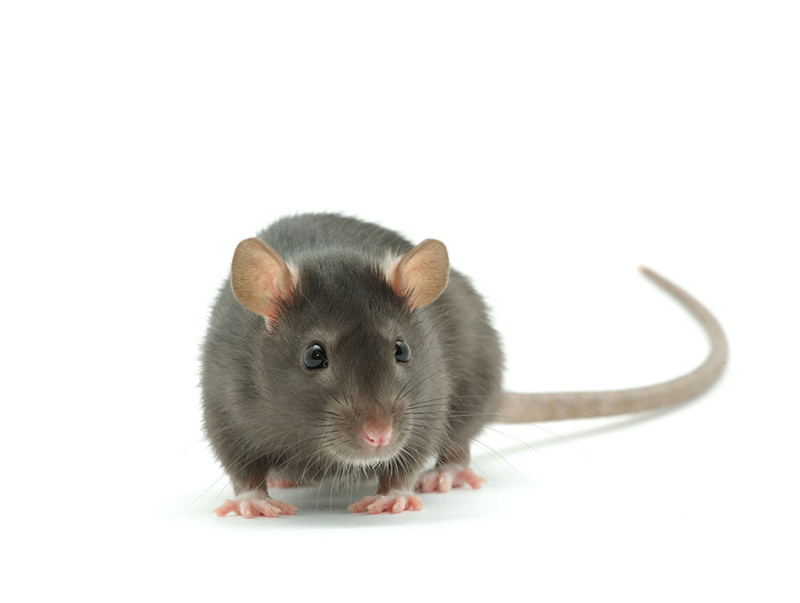 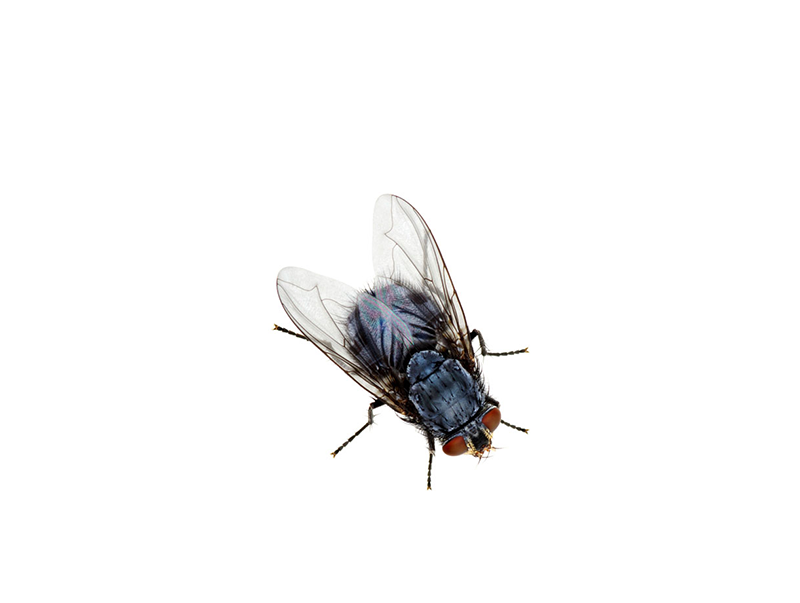 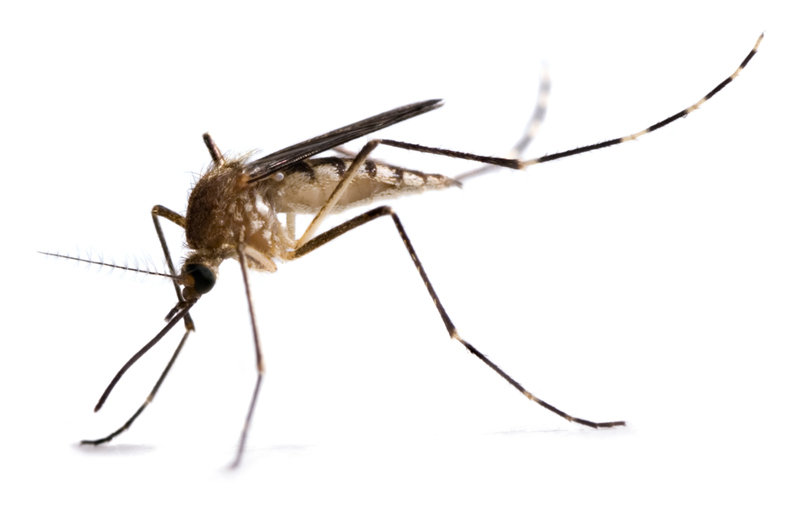 Can be used on non-porous surfaces where insects are likely to crawl.